Whaler Vacation Rental Program from Multicopter Maui on Vimeo. The Whaler on Kaanapali Beach is a one of a kind gem on Maui. It is a luxury, high rise, condominium complex located in the heart of the Kaanapali Beach Resorts. 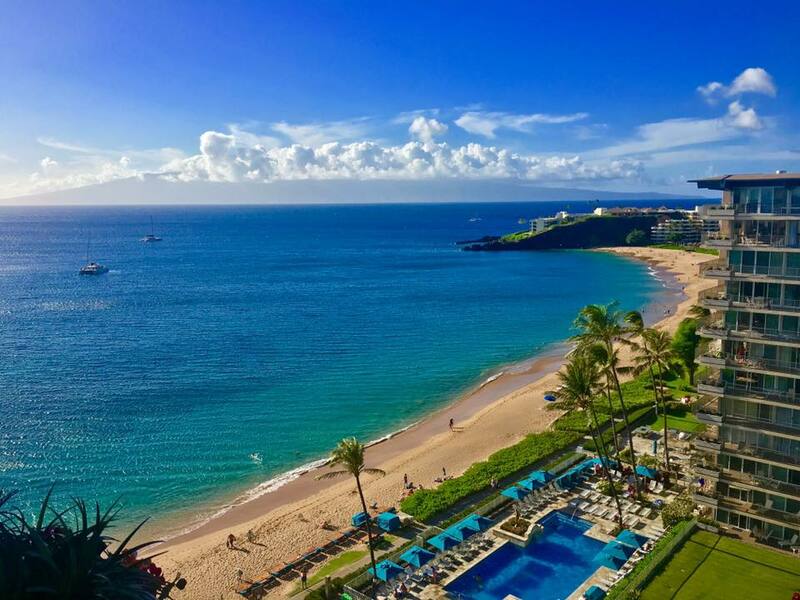 Its two gleaming white towers are situated directly on world famous Kaanapali Beach, a beautiful, pristine, white sand swimming beach consistently voted America's Best Beach. It has recently been upgraded with a newly remodeled fitness center, tennis courts, landscaping with new granite topped BBQ areas and parking facilities. Be sure to check out our Property Notifications page to keep up to date on things happening at The Whaler. The Whaler on Kaanapali Beach! Receive 10% off the nightly rate on selected units. Valid for June thru August 2019 bookings. Call or email for availability and further details. 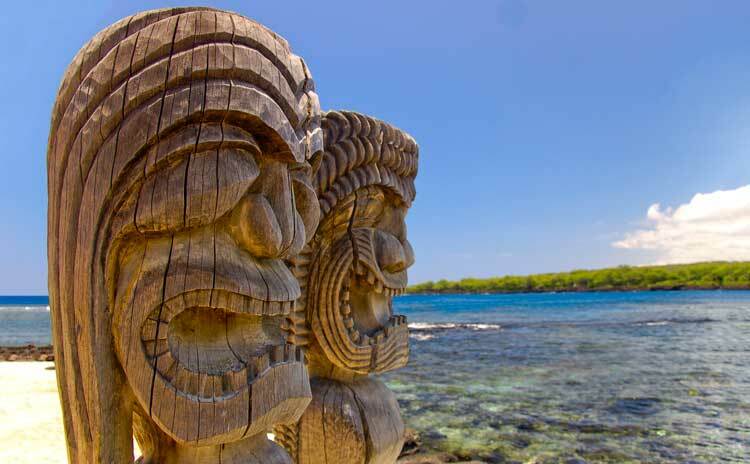 Offer code MAUI2019 for online reservations. 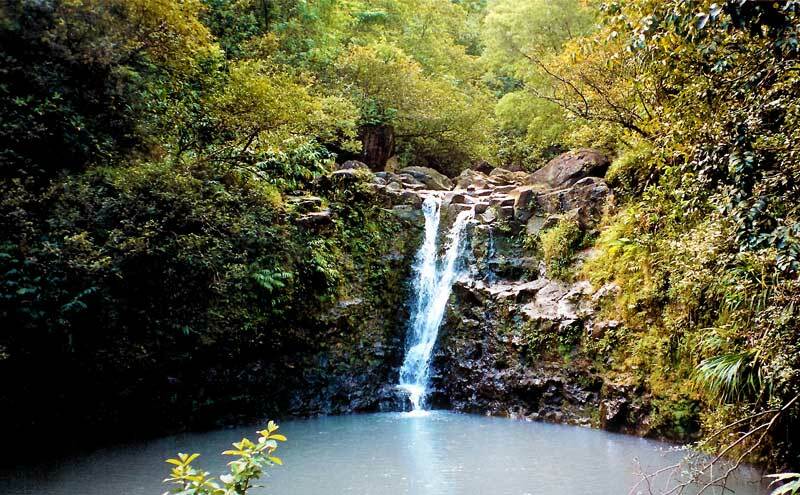 Maui has so much to offer from beautiful beaches and wonderful culture to fine shops and dinning. It is definitely an experience that you’ll never forget. Our guest receive the best kind of service, a one on one experience that contributes to the feeling of being in a home away from home. Take a little Maui home with you and stay informed with current events, photos and local recipes.